Are you dreaming of starting a business? Do you feel frustrated or stuck because you just can't seem to move forward with your plan? Do you wish the process of starting a business was a little less stressful and overwhelming? The truth is,starting a business doesn't have to be complicated if you know the steps to take and the pitfalls to avoid. 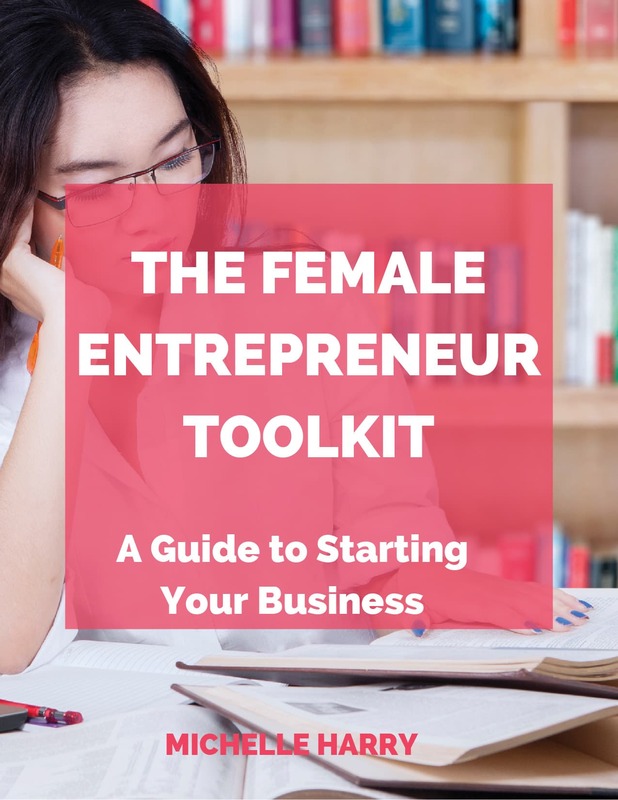 The Female Entrepreneur Toolkit is for any woman who is tired of spinning her wheels and is ready to achieve her dream. Download your free eBook so you can find out why many business ideas don't see the light of day, some unique challenges female entrepreneurs face, and some things you can do to build a successful business.